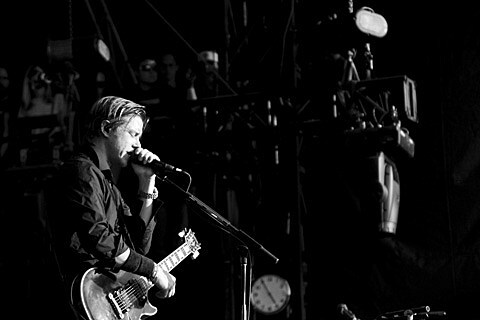 Interpol continue the first leg of their 2011 tour as they make a stop at The Riviera Theatre on Saturday, 2/12 w/ School of Seven Bells. This will be the band’s first time returning to Chicago since their two-night run at The Vic Theatre (August 15th & 16th). tickets are now SOLD OUT, however if you’re lucky a small number could be available at the box office when the doors open at 7:30PM. After hitting Chicago, they will continue zig-zagging their way back to NYC to headline the famed Radio City Music Hall on Thursday, the 17th.